A number of Australians are calling for the Bible to banned in two popular retail outlets after they became upset that a controversial video game will not be on the shelves anytime soon. 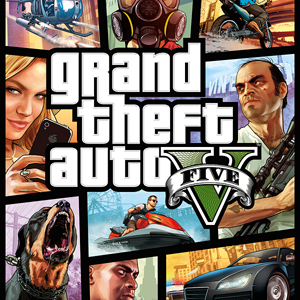 Target and Kmart decided not to stock “Grand Theft Auto V” as a result of the outrage. But now, fans of “Grand Theft Auto” have now launched another petition calling for the Bible to be equally banned from the stores’ shelves as they assert that it also “encourages readers to commit sexual violence and kill women.” With currently over 40,000 signatures, the petition was written to seemingly mirror the effort against the controversial video game as it contains similar but altered language. It then points to a Scripture from God’s law in Leviticus 21:9, which states that the judicial punishment for daughters of holy priests who are convicted of prostituting themselves is death. Some are unsure as to whether the petition is serious or a satirical joke. Others are appalled at its assertions, which they contend are false.